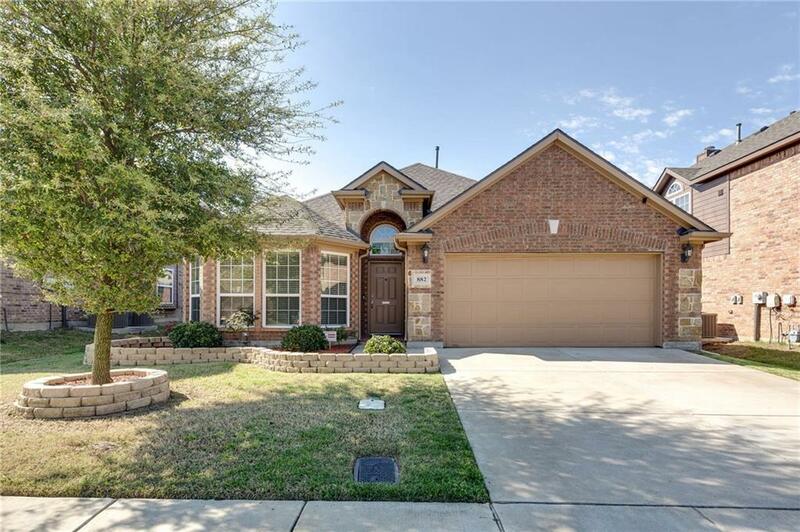 Chase Oaks 3 bedroom 2 bath One Story in the heart of Lewisville! 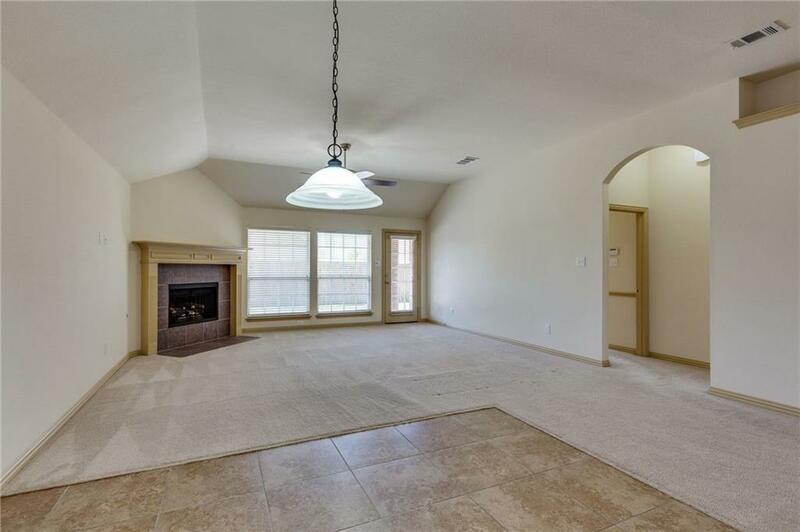 Private office or flex room off of the entry with french doors for privacy. 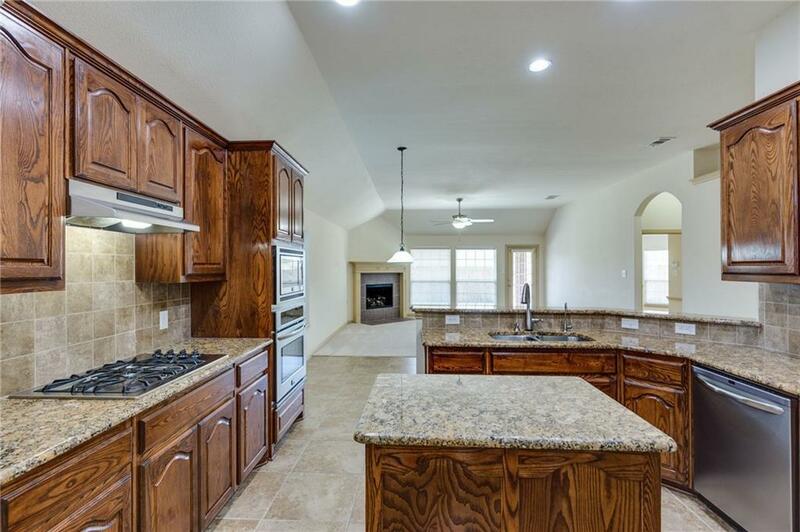 Open living, dining & kitchen with granite, SS appliances including oven-convection combo, gas stove and roomy pantry. 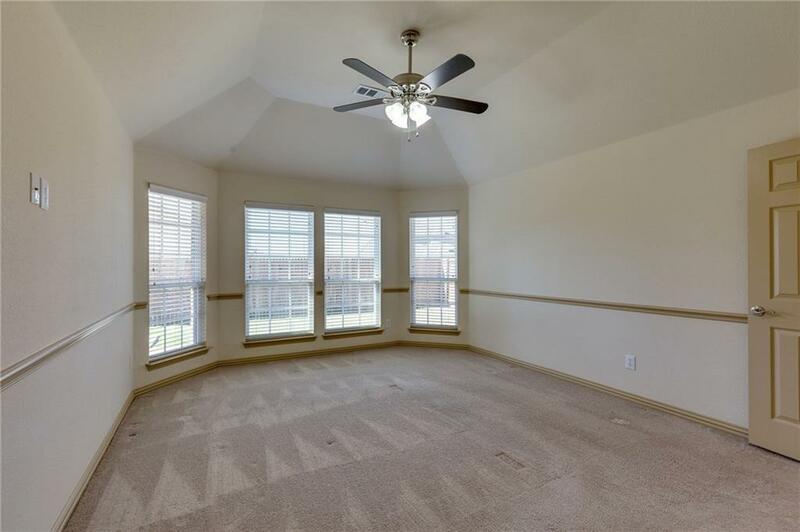 Generous master with bay windows & master bath with separate sinks, shower, jetted tub & large walk-in closet. Two more split bedrooms with full bath. Enjoy the extended patio - great for entertaining & 2 car garage with epoxy coated floor. Community pool & close to shopping, dining & major highways for easy commute. Founders Classical Academy of Lewisville within walking! Welcome home! Offered by Kris Wise of Keller Williams Realty-Fm.